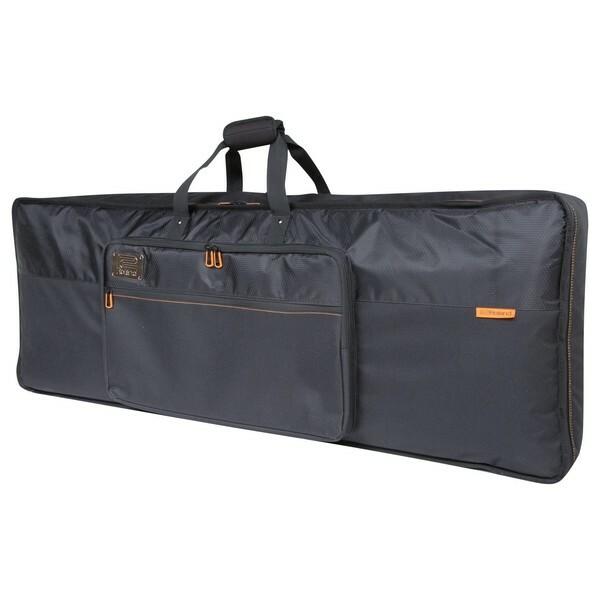 The Roland CB-B76S Slim 76-Note Keyboard Bag is perfect for performers on the go. 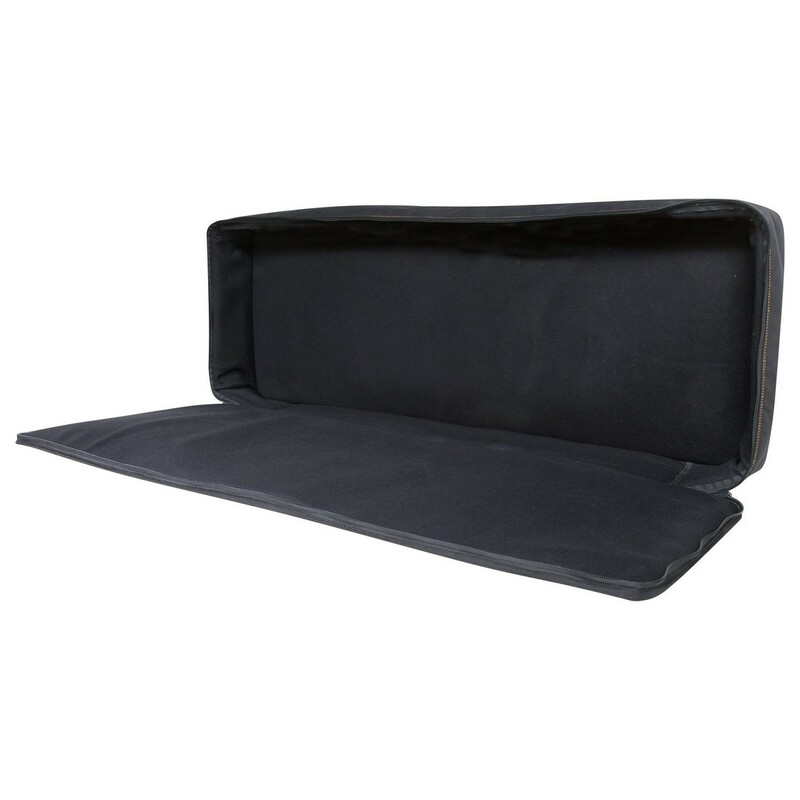 Designed to be lightweight, whilst also providing excellent protection for your keyboard. The bag's rugged exterior and thick internal padding ensure maximum protection for your precious keyboard. The bag's reinforced handle offers added durability, for a longer lasting bag. The front pocket is ideal for storing your music sheets and any other keyboard accessories.